Make a Postwire from Outlook! Installing the PostwireOutlook Plugin allows you to select and share content on a Postwire right from Outlook. Yep, you read that correctly--you can send an Outlook email with a link & thumbnail image to a Postwire without ever leaving Outlook. If you are running Norton Antivirus software, you may need to temporarily disable it. You can turn it back on after the installation process is completed. Be sure to also close all applications before beginning the installation process. 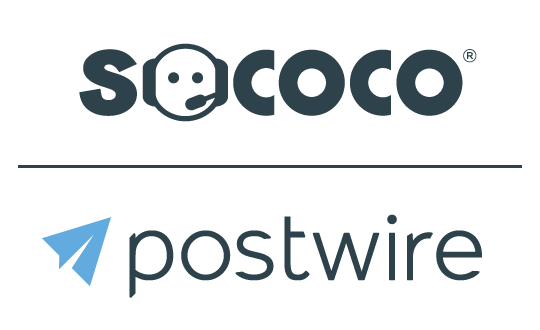 Log on to Postwire from your web browser. Click the drop-down arrow by your name in the top navigation bar. Select Postwire Apps and then click Download Our Outlook Plugin. Click the executable installation program file that was downloaded to launch the installation process. A pop-up window will appear asking if you want to install this application. Click Install. You should get another pop-up window telling you the PostwireOutlook registration succeeded. Now launch Outlook. Click New to begin composing your email to the recipient. Confirm that you see the Postwire "P" that willl allow you to make, copy or insert the link to an existing Postwire from Outlook. When you see the "P", you'll know that the installation was successful!